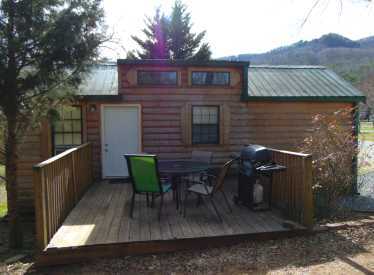 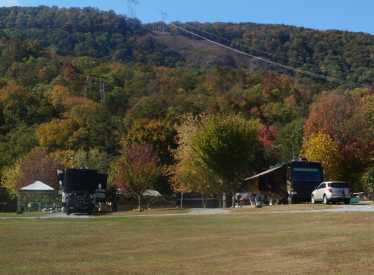 Raccoon Mountain Campground offers the closest camping to Chattanooga and Lookout Mountain, only ten minutes from downtown Chattanooga. 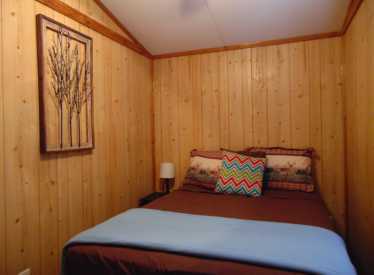 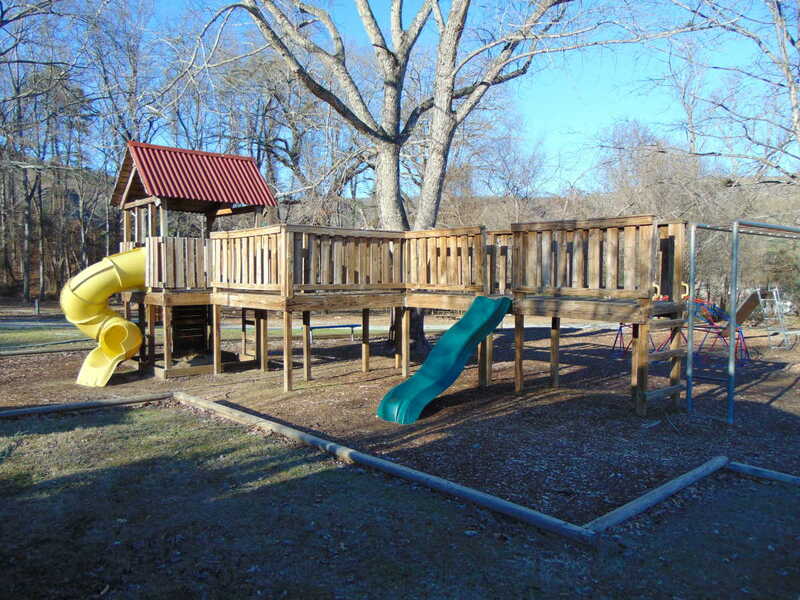 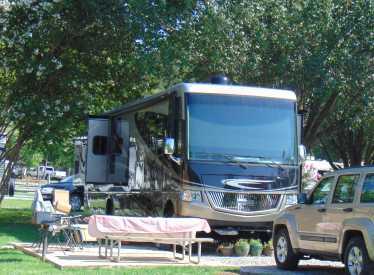 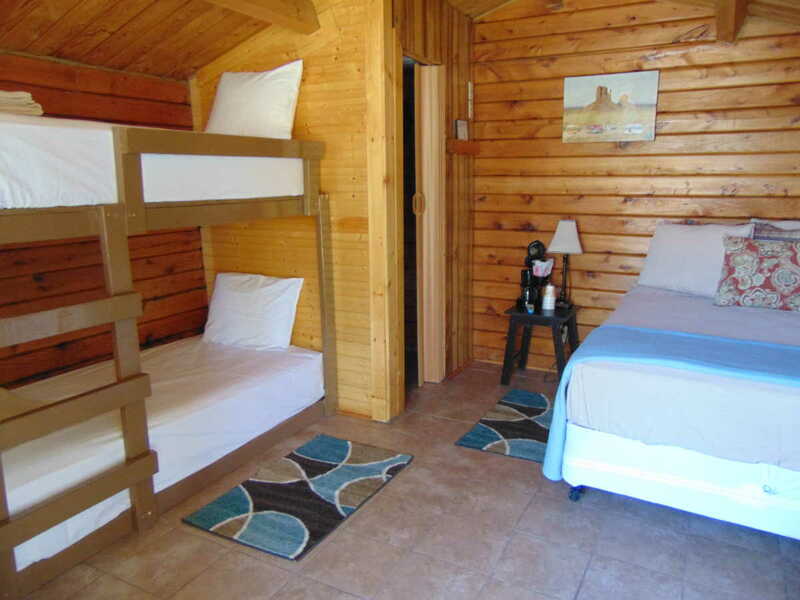 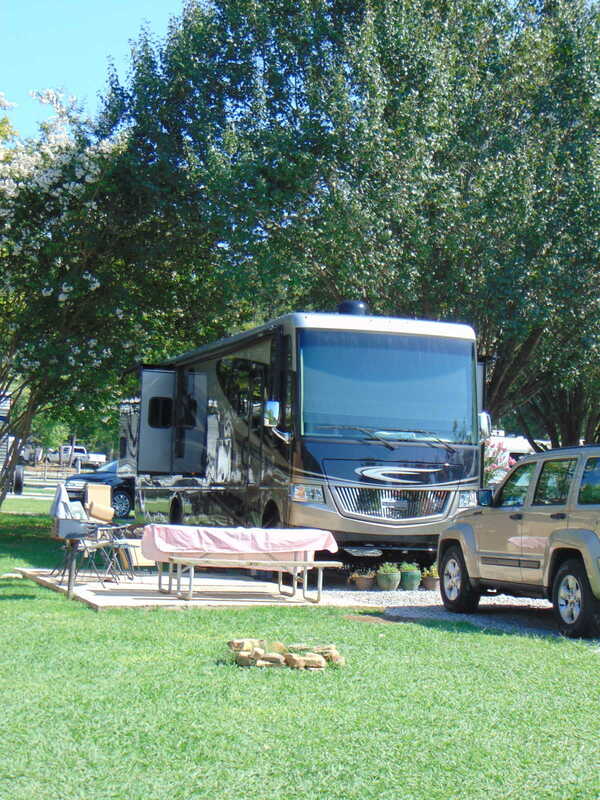 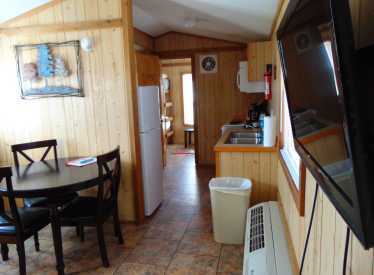 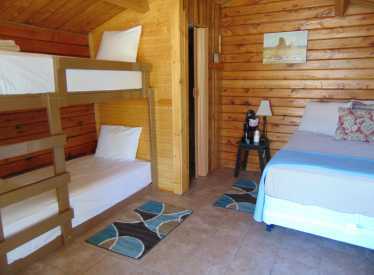 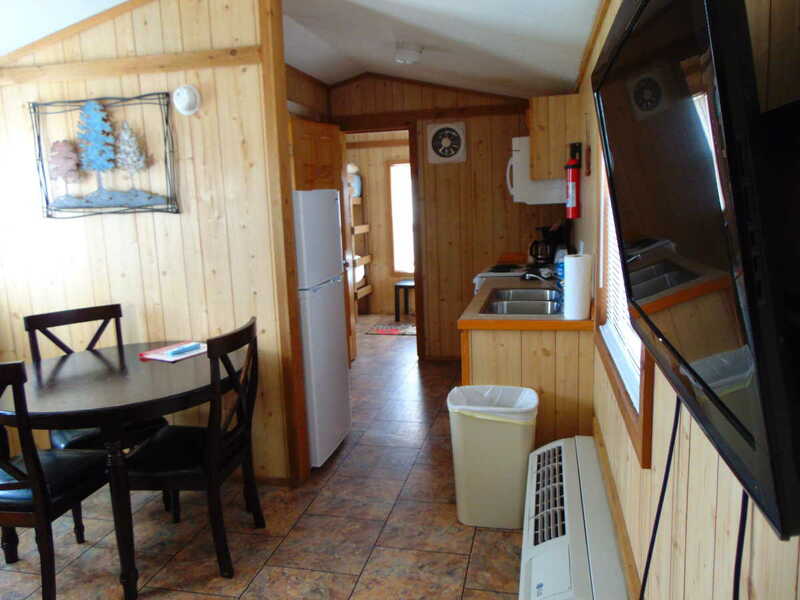 The campground offers RV sites, tent sites and rustic cabins. 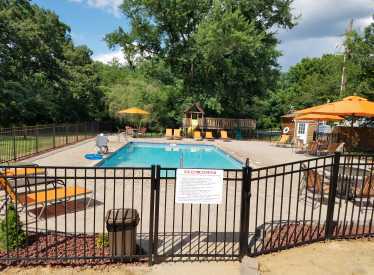 Amenities include a pool, 2 playgrounds, fitness center, pavilion, club house for meetings, corn hole, ladder ball and shuffleboard. 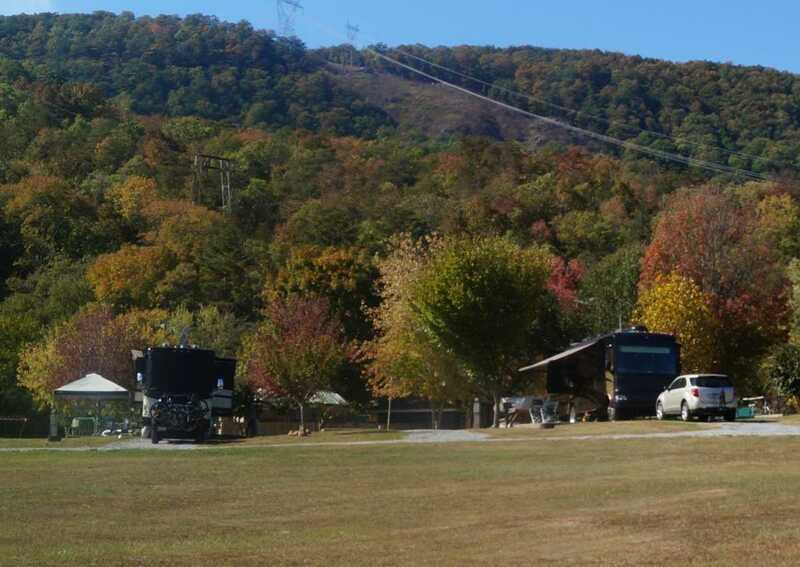 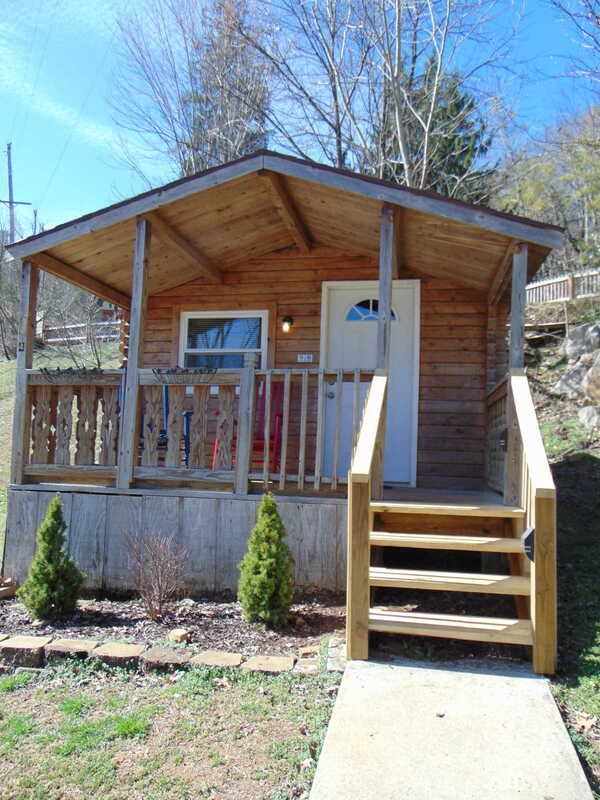 Campers can find a relaxing stay at our campground with a great view of Lookout Mountain and Aetna Mountain. 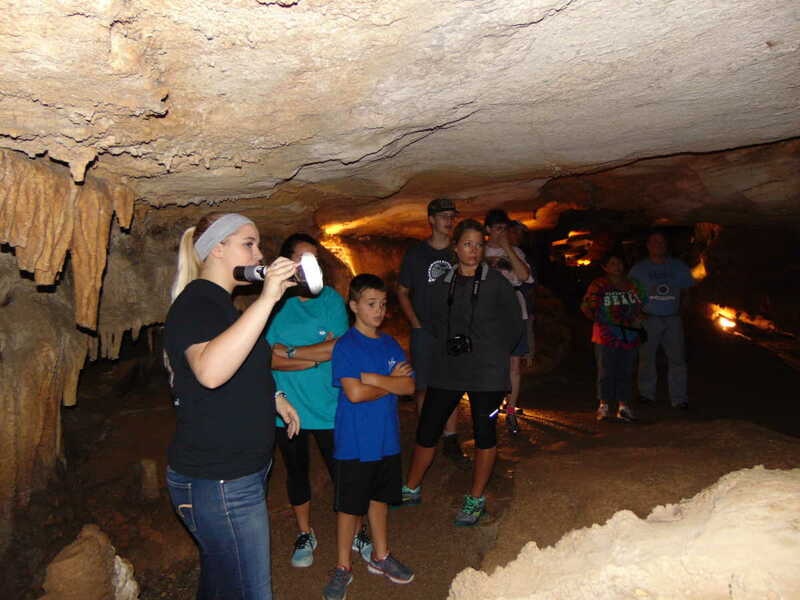 For extra adventure, hike up the mountain for a beautiful view of Lookout Valley or visit our very own natural cave rated the best cave in Chattanooga. 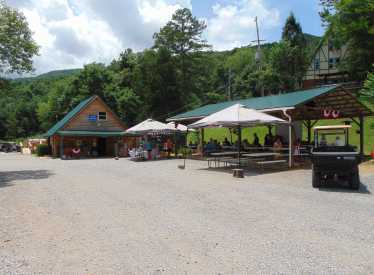 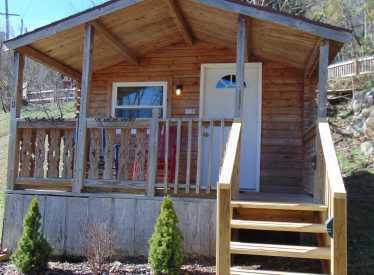 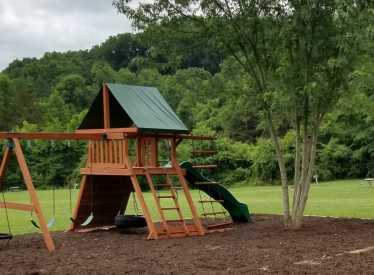 Visit us online at www.raccoonmountain.com or www.wildcave.com.